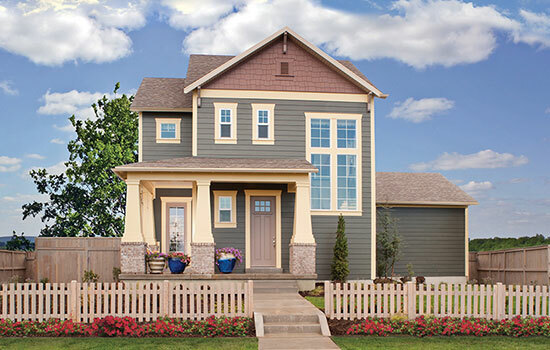 Our EnergySaver™ home in Salt Lake City offer peace of mind knowing your new home is helping to minimize your environmental footprint while saving energy, too! 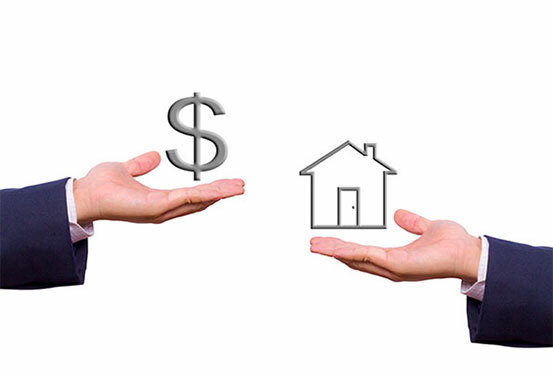 Reduced energy consumption actually makes your EnergySaver home less expensive to own. In fact, our homes are on average 42% more energy efficient than a home built in 2006! 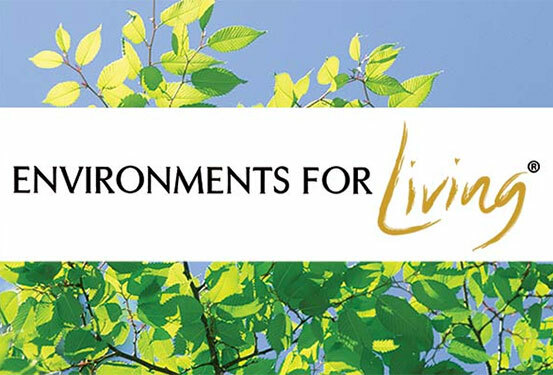 When you close on your EnergySaver home in Salt Lake City, you will receive a certificate that indicates the average yearly maximum energy usage for heating and air conditioning (only), guaranteed by Environments For Living. This will vary based on the size, number of windows, etc. per home. The HERS® Index is a scoring system established by the Residential Energy Services Network (RESNET®) that measures the energy performance of a home, and it is used to compare the relative energy efficiency of different homes. The lower your home’s HERS Index, the more energy efficient it is. 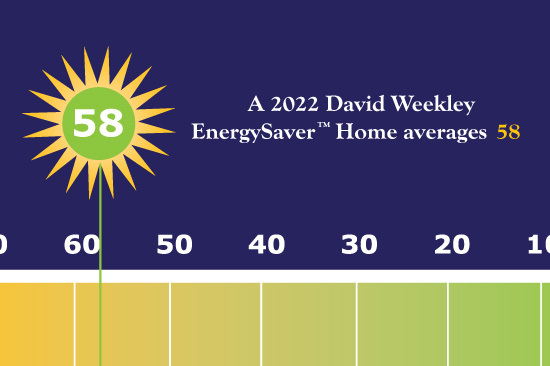 A David Weekley EnergySaver home in Salt Lake City averages a 58 on the HERS Index!